Florida native Glenn Housman started working many years ago collecting precision data that would ultimately become part of what has now become ISLA Mapping and the Florida Marine Tracks Charts (FMT) and also Louisiana Marine Tracks. Glenn created ISLA Mapping to address the major shortcomings in GPS charting that are so pervasive in the market. It was a major challenge and quite an undertaking but he was so frustrated with the serious problems he found on all of the other GPS charts, including the premium charts, he knew it was a problem that had to be fixed and would be welcome by many thousands of boaters. Over the last few years, the ISLA GPS charts became the flagship navigation and fishing chips for inshore boaters. A lifelong fisherman, Glenn started boating and fishing as a kid and was competing in bass tournaments throughout Central Florida at 12 years old. 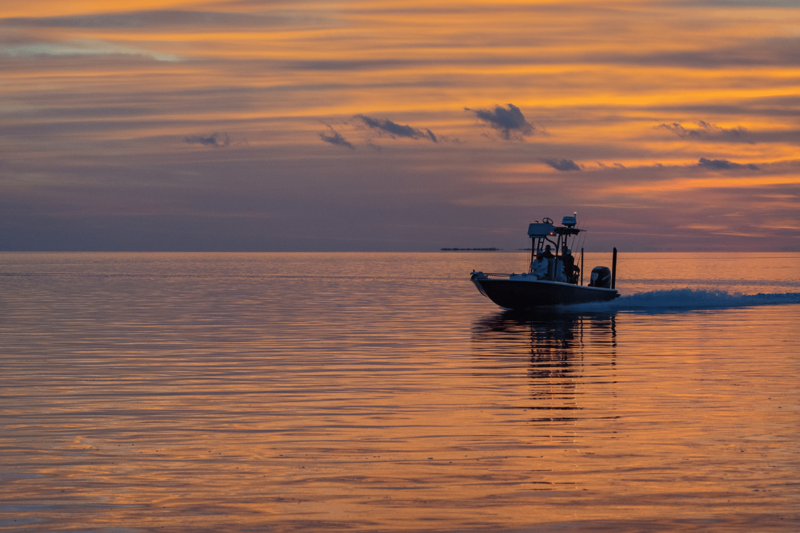 Visiting The Keys every year as a child ignited a passion for saltwater fishing which led to his first boat purchase years later – an 18-foot Egret he still owns today. After a few years running around in his Egret trying to learn how to navigate through new and challenging inshore areas he became thoroughly frustrated with the inaccurate, incomplete, and poorly conceived GPS maps in the market. Plenty of calls were made over a couple of years to the mapping companies to complain but nothing changed. So he continued to develop his own tracks to take him to his favorite fishing spots and began to mark his GPS with all of map details that were wrong or missing on the charts. Eventually, people started offering Glenn thousands of dollars for his detailed navigation information and when he realized that the other mapping companies were not going to fix their maps to correct the extensive image and map deficiencies and because he knew that so many other boaters were just as frustrated as he was with their GPS charts he became focused on the possibility of creating his own map. But before he did he called up the mapping companies such as Garmin and Navionics one last time to see if they were ever going to fully address the inaccuracies, the missing navigational features, the poor and missing low res imagery (marketed as Hi res) and other substantive problems that had existed for years. And when he asked, they said “We have the best map in the market. You show me something better and then we can talk.” The arrogance of that response was all Glenn needed to hear. At that moment ISLA and Florida Marine Tracks was born. For several years Glenn traversed all of Florida and much of Louisiana and painstakingly created the map he always wanted with clean hi res imagery that actually works, a plethora of key map details, a very high degree of accuracy and of course many thousands of miles of precise tracks to follow that run virtually every place you can run your boat. Now there is something better – a lot better. 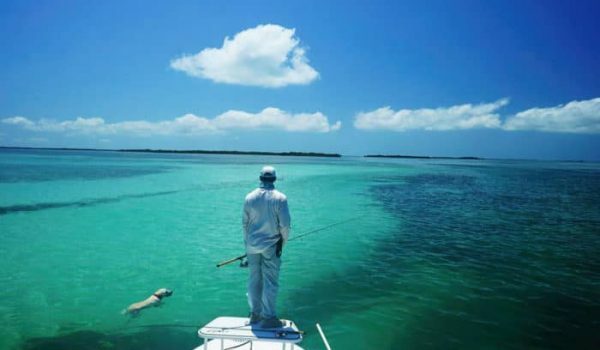 ISLA has become the premier inshore fishing and navigation chart for Florida and Louisiana. No other map comes close. ISLA Charts free boaters from the trap of navigating the same waters over and over again. With our unique chart you can feel free to explore new fishing spots, stunning scenery, and exciting waterways anywhere in the State. We don’t just show you where you are; we show you how to get there and also get back. Get the most out of your investment with an ISLA map. 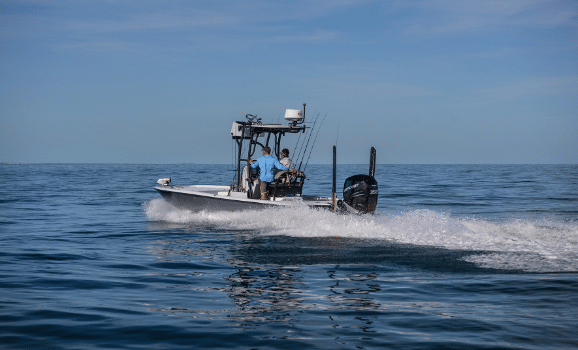 ISLA solved the inshore navigation puzzle for Florida and Louisiana boaters and finally put the concerns and frustrations that they have faced for so long to rest. Now you can run with the insight of a local pro, no matter where you want to go and do so with confidence. ISLA’s charts provide what inshore boaters have always wished for but could never find—recent, clear, hi-res imagery and a plethora of proven, precisely drawn tracks near virtually any location which are visible at a glance on a highly accurate and detailed base map. Just as a GPS shows you which roads to take, ISLA shows you which track to take, so you never have to worry about running aground, damaging your boat, or getting stranded.